The LGBTQIA community dominates the topics for this week, bringing with it a powerful mix of emotions and reactions. 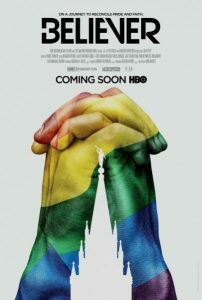 Dan Reynolds debuts his documentary Believer, at Sundance. Josh and Lolly Weed announce their divorce, an end of a mixed orientation LDS marriage. We cringe and die laughing at the Instagram account @byupda. Sam Young is defined as an apostate by his Stake President, because of his campaign to Protect LDS Children. 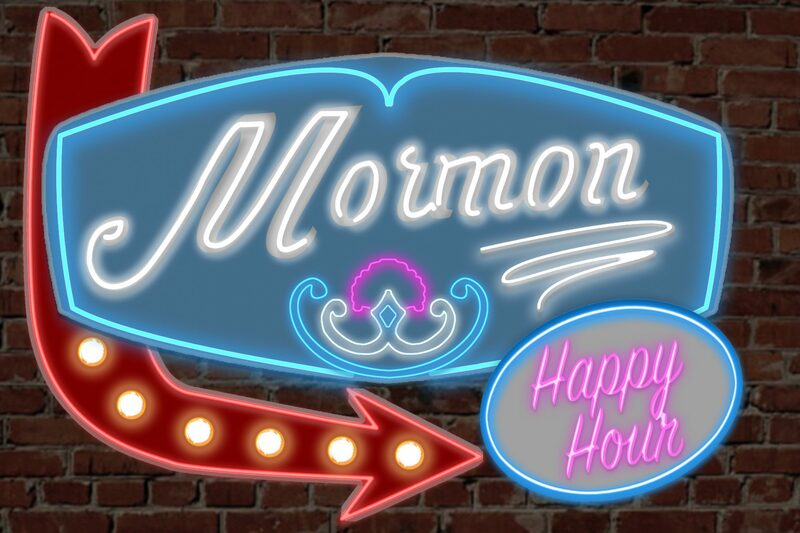 And we tease you with our newest Patreon endeavor, Drunk Mormon Kitchen!! !